Looking for the best supply of poultry bedding in Derbyshire? You have come to the right place at P.H. Winterton! 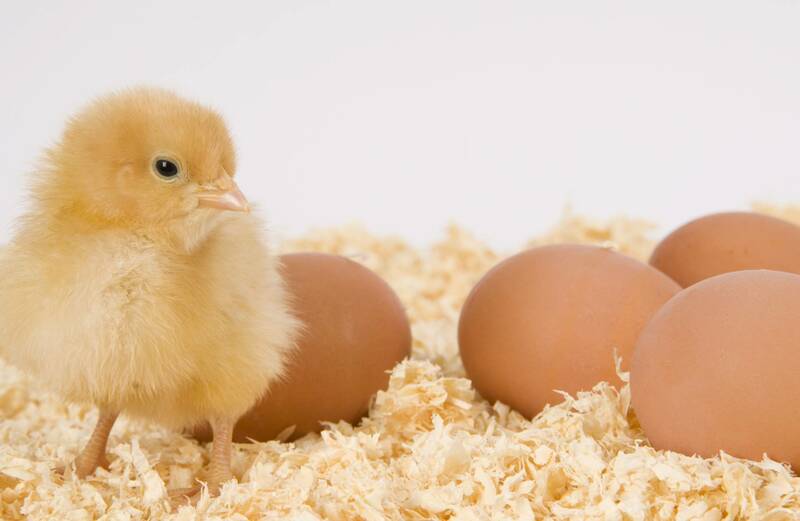 With over 40 years of experience in the animal bedding industry, you can put your trust in us to provide you with a high-quality poultry bedding which has a wide range of benefits for both the animals and yourself. Whether you’re aim is to create a comfortable place for chickens to lay their eggs or you are in the poultry production, our bedding will be the first start to remain optimum health for your animals. Why Choose Us for Poultry Bedding in Derbyshire? Our supply for poultry bedding in Derbyshire has growth to an impressive size over the years, and it’s all down to our premium quality shavings that create the perfect bedding for poultry animals. We currently have two types of poultry bedding that are designed to protect, maintain, and restore the health and growth of chickens, turkeys, geese, peacocks and much more! So that animals feel completely comfortable in their environment, we highly recommend our soft-dust shavings… This impressive product is high absorbent to reduce wet patches and excretes a considerably less amount of dust to protect the respiratory system. Along with these fantastic qualities, soft-dust is comfortable, cosy, and is proven to promote chicken to lay their eggs. Another great poultry bedding option is the Economy bale – this product provides a mixture of hard and soft wood for the ultimate comfort and is double dust extracted. Not only is it easy to clean, reasonability priced, and designed to not irritate, it’s also temperature neutralising – what more could you want! To make our supply of poultry bedding in Derbyshire even more impressive, all batches are treated with anti-fungal solutions to reduce the risk of Salmonella, E.coli, Campylobacter, Aspergillus, Candida. To know more information about our other services such as cubicle bedding, equine bedding, or even biomass fuel, please contact us today for any advice. We can even supply to other areas such as Staffordshire and Cheshire!